Following the announcement of Austin, Texas as the second Google Fiber city, the search giant has announced that it intends to bring its gigabit Internet initiative to Provo, Utah. 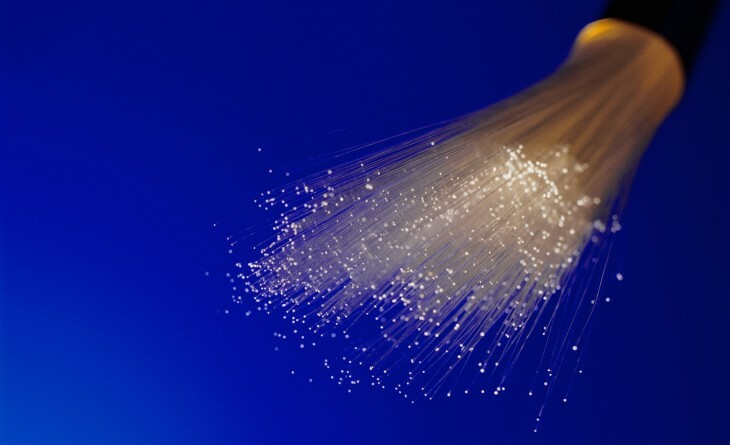 The company revealed in a blog post that it had signed an agreement to purchase iProvo, the city’s existing fiber-optic network. Google is committing to bringing the network up to gigabit speeds and ensure that all homes currently connected to iProvo will get Google Fiber when it arrives. The deal has yet to be finalized, though, as the Provo City Council is set to vote on it next week. Google Fiber representatives will be participating in community meetings this week to hear from residents. If approved, Google will offer free Internet access at 5 Mbps speeds for seven years to residents along the network, with a $30 activation fee, alongside its gigabit Internet and TV plans. The company would also provide free gigabit access to 25 local organizations, including schools, hospitals and libraries. Google Fiber arrived first in Kansas City last fall, boasting speeds as much as 100 times faster than average broadband connections.